This short course is for dentists who are registered with the General Dental Council (GDC). You should have some experience in Implant Dentistry and wish to develop your skills in more advanced techniques. This two-day hands-on course will give you a comprehensive overview of managing atrophic posterior maxilla. - Treatment planning of the posterior maxilla. - Surgical techniques for bone augmentation to the maxillary sinus. - The assesment and treatment planning of patients with missing maxillary posterior teeth. There will be demonstrations of the techniques involved in the surgical bone-grafting of the maxillary sinus using animal models and live patient surgeries. The morning lectures will cover assessment and treatment planning, before giving you an overview of surgical techniques and biomaterials that are used in maxillary sinus augmentation. The afternoon will involve hands-on workshops involving animal models and simulating sinus grafting using the lateral window approach. This days involves live patient surgeries. There'll be two surgeries - one using traditional instrumentation and techniques and one with more contemporary instrumentation. - Assesment and treatment planning of missing maxillary portserior teeth. - Anatomical considerations and surgical approaches to the maxillary sinus. - Selection and application of graft materials for the maxillary sinus. 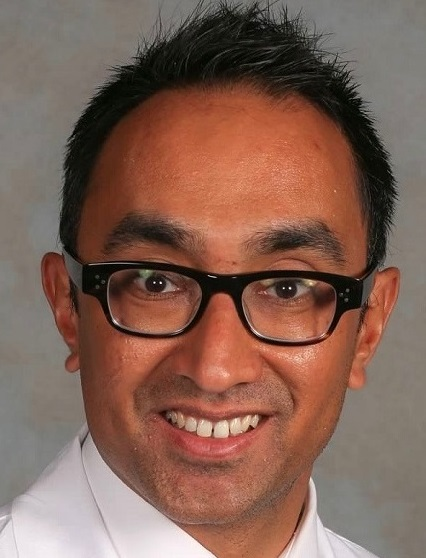 Dr Patel is Programme Director for Diploma in Implant Dentistry. 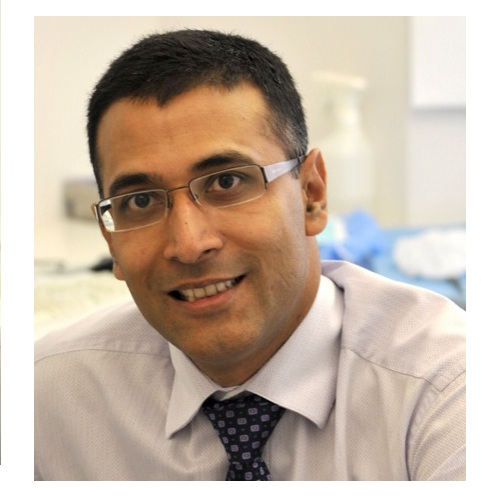 His expertise is in teaching postgraduates in the field of dental implants and prosthodontics on short CPD courses and longer UCL accredited courses.